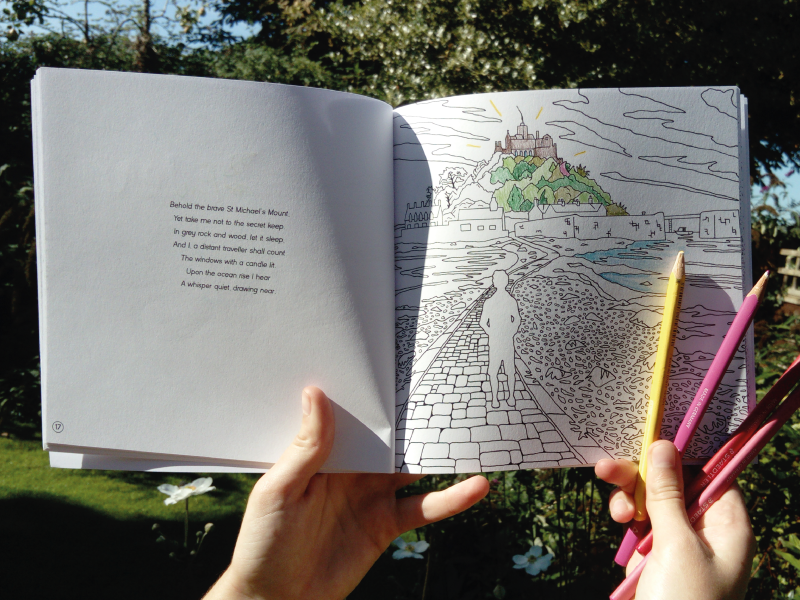 Penryn Press is a student-led publishers. 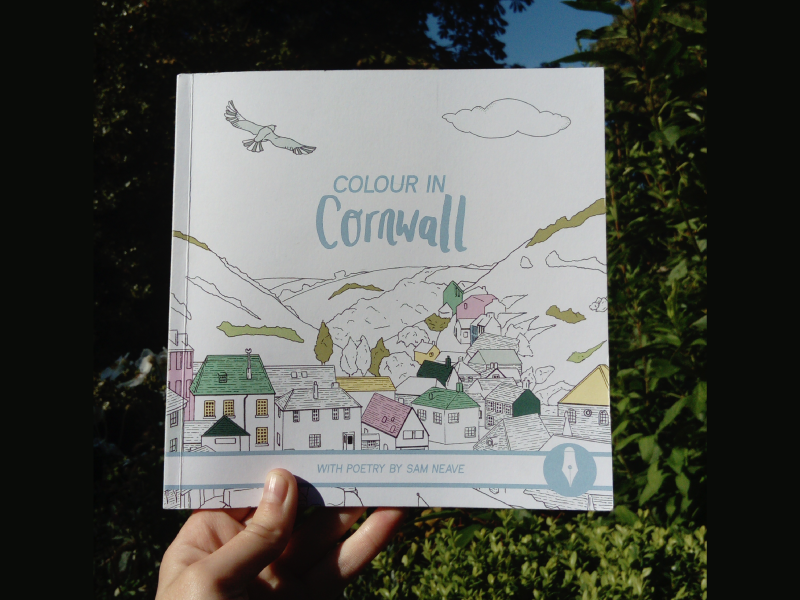 We created a poetry and colouring book based on locations around Cornwall. We loved collaborating with local artists and student poets and illustrators. I was part of the production team as the designer. I enjoyed creating illustrations, designing the cover with a simple colour palette and hand-lettering, and typesetting the poetry throughout. The book is now sold at local stores and markets. Check out our latest projects here.